There's big news on the horizon- join us and get a preview of whats coming up in December in the world of Xinet. 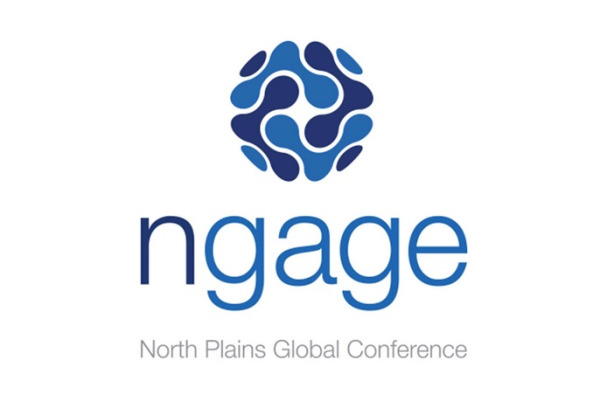 NP is holding a pre release webinar this December 1st, going over their next major release- Version 19. I won't spoil their thunder, but there's some great enhancements coming. We've been running a Version 19 beta internally for a few weeks, and it's great stuff. Alongside major news about SMB support and SAML there are some really, really cool improvements in the display layer. E6 of course will be fully compliant and able to take advantage of the new nuanced abilities provided by the upgrade right out of the gate. We'll also have a information-rich list view in E6 at the same time, for users that need to see lots of files on each page, with metadata and a preview. It's DAM good, if you have that need. Join us and NP on the 1st, and see what all the fuss is about! Change is brought about by individuals determined to make a difference in other peoples' lives. One of the engineers at the NAPC team witnessed people living in poverty and was moved to action. NAPC Systems Engineer Scott Creamer describes the mountains of Appalachia as being "like a third world country", and notes that some of the Appalachian people live on pennies a day. 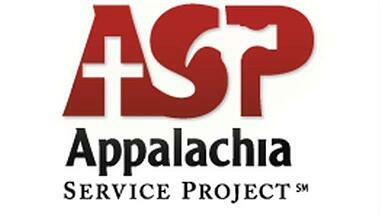 Scott is currently working with the Appalachia Service Project. The ASP operates similarly to Habitat for Humanity, but focuses on fixes existing houses rather than constructing new ones. This year Scott is foregoing traditional vacation locales like Cancun or Hawaii and traveling to West Virginia for a week. He will be working on one of 20 homes selected as the most needing repairs. These are life-saving repairs designed to provide basic standards of living to people in Appalachia: Fixing holes in roofs, repairing windows, and providing basic plumbing and sanitation. The group has about 100 volunteers; 20 adults and 80 students, including Scott and his oldest daughter. The group leaves a caravan of vans July 13th, sleep on air mattresses in a community center and work 12 hour days. Scott is excited for the chance to help people, and to enrich his and his daughter's lives with the experience. "Seeing the plight of these poor people moved me to action...I'm very excited to have my daughter see the world differently. I'm told everyone who goes on these trips come home better than when they left." Scott currently needs to raise $800 to cover the cost of the trip as well as building materials. Let's help Scott make life better for people in Appalachia together! about, there are a lot of cool developments in Suite 16.
base admin, you'll toss that old interface like yesterdays newspaper anyway. 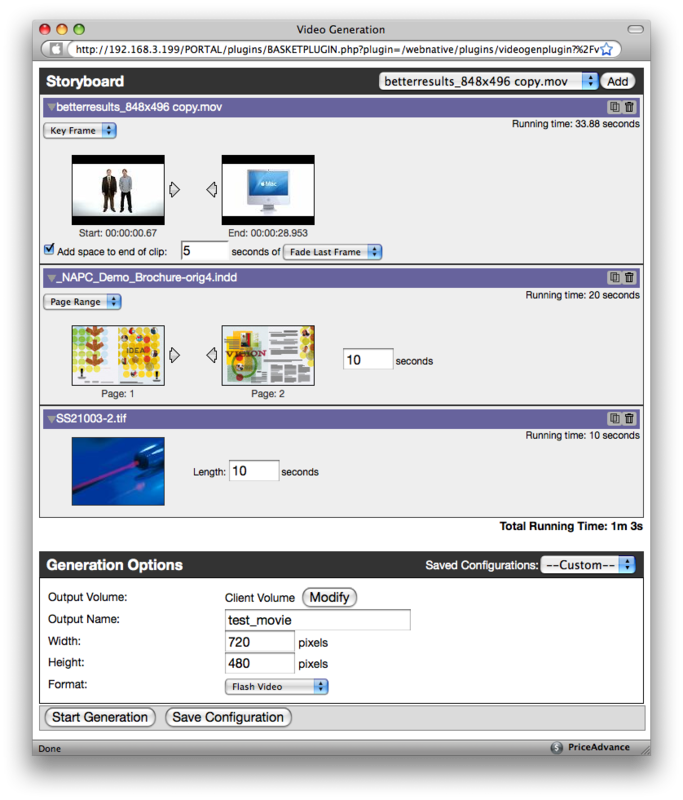 Volumes/User category also gives you the Venture Permission settings to assign. As an administrator I think the "Logging" category is the big boom, no-brainer. also added some more views to information that users are always asking about. guess work out of, what is my system working on. There's a nice feature for importing any existing custom XMP panels you may have also. What was a manual process of adding one field at a time is now a batch in the interface. fields are now available to put into your data templates. see it, you'll agree with me, Xinet Suite 16, is pretty sweet! As the Holiday weekend starts up for us all, lets close the week out and chat a bit about all the cool things that are coming to the masses soon. Xinet is going to be releasing version 16 of it’s suite of tools including a new, faster version of Portal, a unified web interface for all administration, easier tools and setup for PDF Image replacement, greatly enhanced video capabilities, basic web based markup and annotation tools and a whole bunch of other “under the hood” improvements. Currently, NAPC is testing beta 2 of version 16 and we’re all pretty impressed with it so far. One of the biggest features I’m excited about is the enhanced video features. Let me esplain (as Ricky would say). 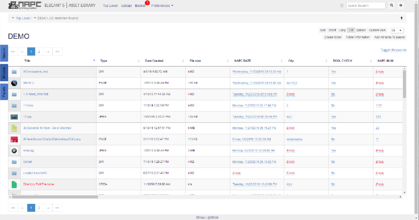 1) User logs in to a Portal site and identifies the files they want to work with. Those files could be video files of various formats, InDesign files, static picture files, just about anything you can have in Xinet. 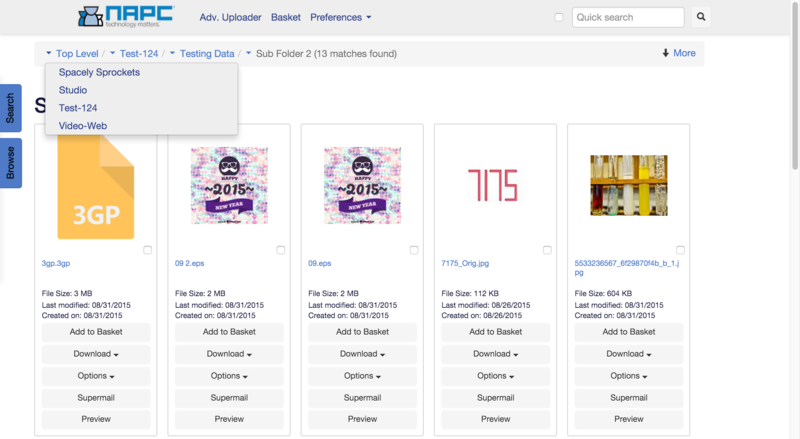 2) The user would then add those files to a shopping basket. 4) This brings up a new Web 2.0 type of interface to arrange the assets into whatever order makes sense to the end user. 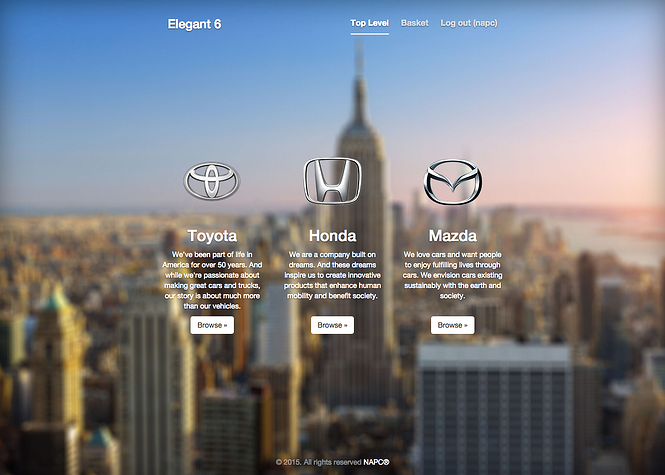 Asset arrangement is made simple by using drag and drop in a web browser-me likey! 5) Once in the correct order, the user can set the ‘in and out’ times of the files based on keyframes generated by Xinet or by hours:minutes:seconds. 6) The user can also set basic fade outs from clip to clip as well. Gives it a nice touch! 7) Once the files are arranged in the correct order and the in/out times are set, a new video file can be generated from those assets in either a Quicktime, Windows Media, or Flash format. 8) The server then generates the appropriate file on the Xinet file system and once done, it gives the end user the ability to download the file to their desktop. This is huge everyone. Think of it this way, if you have 30 second spots for a client for all of 2008, and they want to create a quick reel of all the ones that won awards (that you made of course! ), they can quickly log in to Xinet via Portal, collect the assets, set the times and format and let Xinet make the file for them. To be clear, this is not intended for broadcast but more for the web or computer screen aka small screen. I think this is a huge leap forward for Xinet and since I used to work in the broadcast world, it’s pretty exciting for me as you might be able to tell! On top of that, screen detection for keyframing is also part of the new release. The current version can be set to sample a keyframe at a set interval say every 5 seconds or so regardless of scene change or not. That can potentially add a bunch of useless keyframes into your database. With the new scene detection functionality, you can set the admin preferences so it is “smart” and only creates keyframes when a scene actually changes with tolerance controls. So, instead of keyframing a movie that is 1 minute long and getting 12 keyframes (when sampled every 5 seconds), you may only get 7 or 8 frames stored in the database. This can be very helpful! 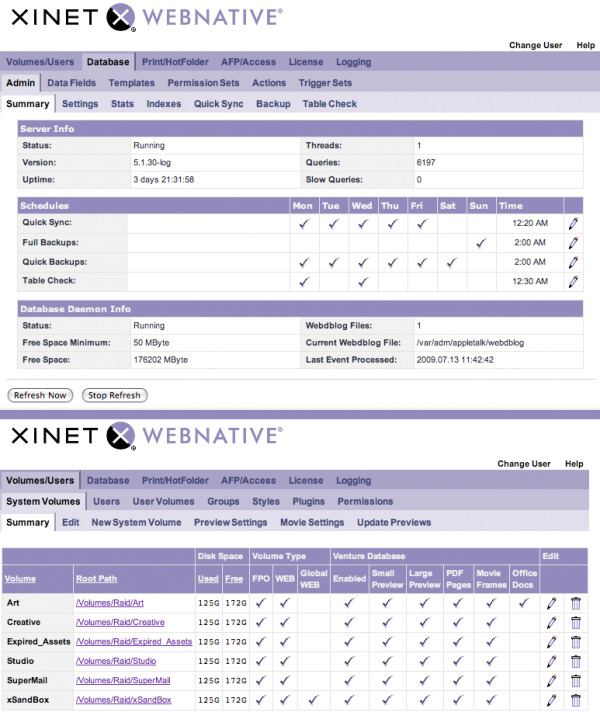 Overall, we have a lot to look forward to with the upcoming release of version 16 of Xinet’s Suite of tools. Enjoy the weekend all and as always, if you have any questions on any of this information, please give us a ring and we’ll be happy to help! Want to see this new functionality for yourself??? Give your Account Manager a call and we’ll be happy to show you all the new stuff.